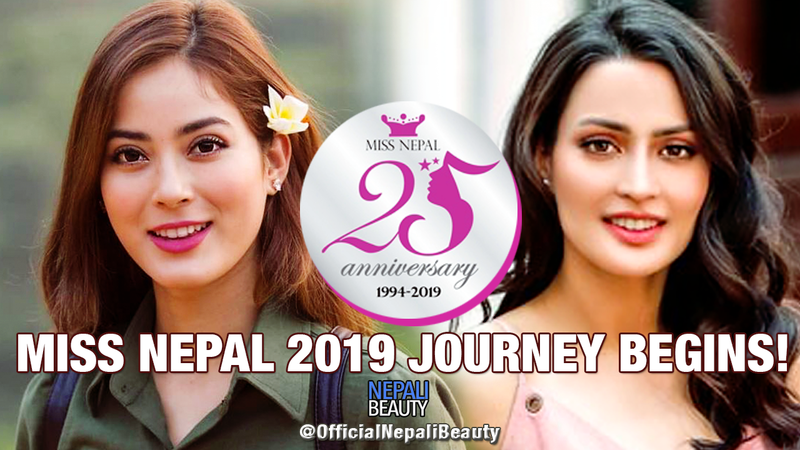 Miss Nepal 2019 Regional Winners get Direct Entry to Miss Nepal 2019 Top 25 Contestants ! 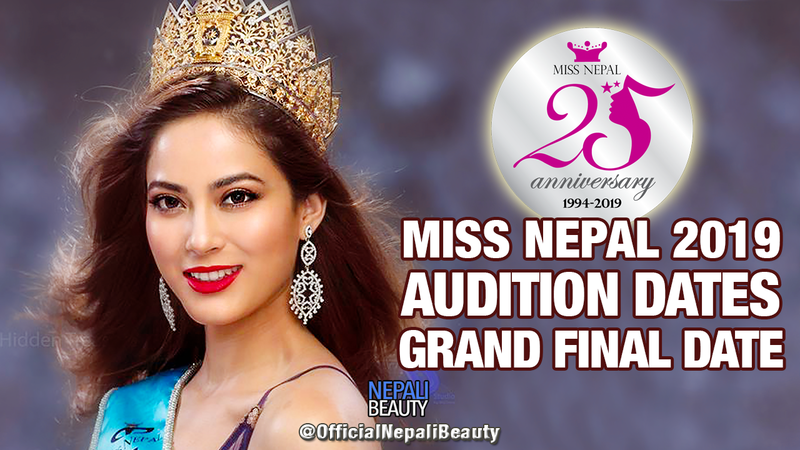 Miss Nepal 2019 Audition Dates are Announced ! 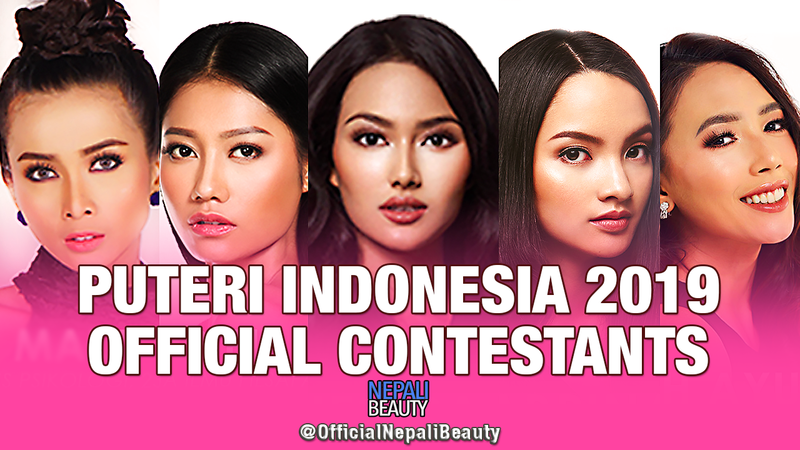 Miss Nepal 2019 Application Form is out ! 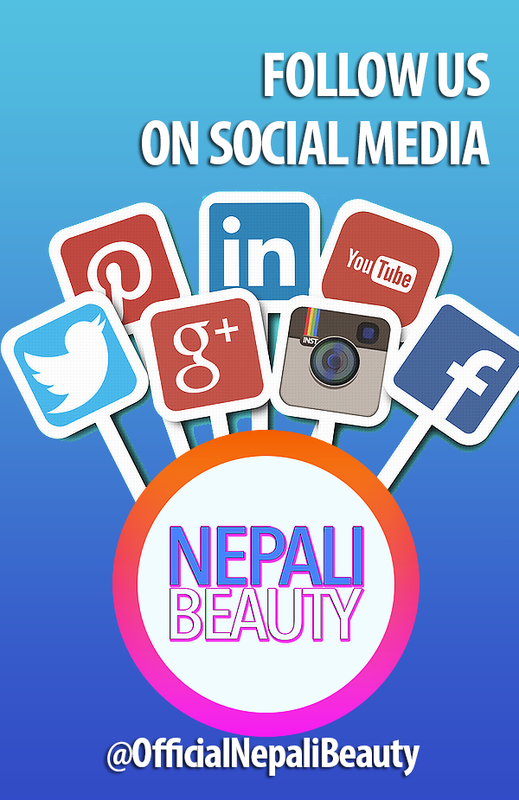 Road to Miss Nepal 2019 Begins ! 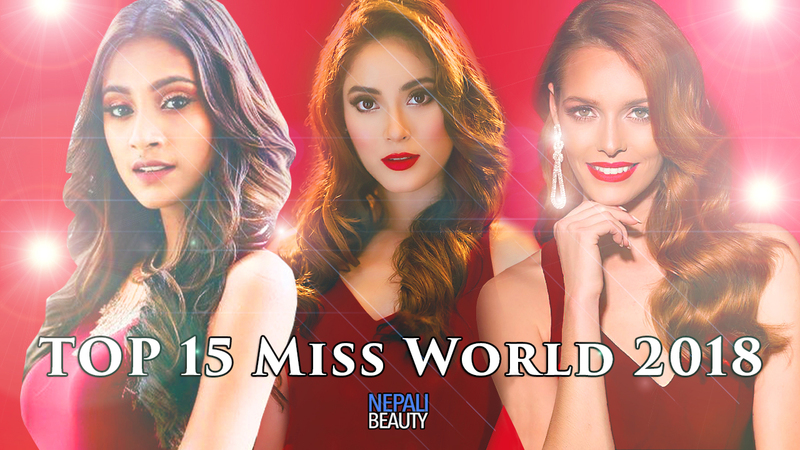 Catriona Gray's Grand Home Coming Parade in Manila Philippines ! 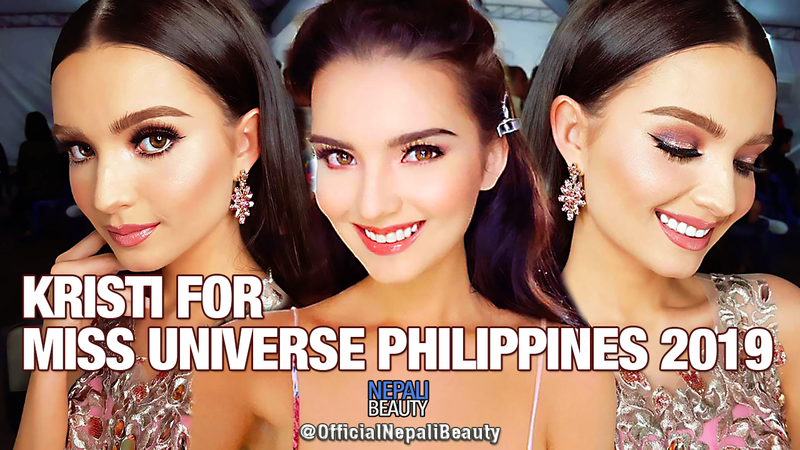 What do you think of Kristin for Miss Universe Thailand 2019? 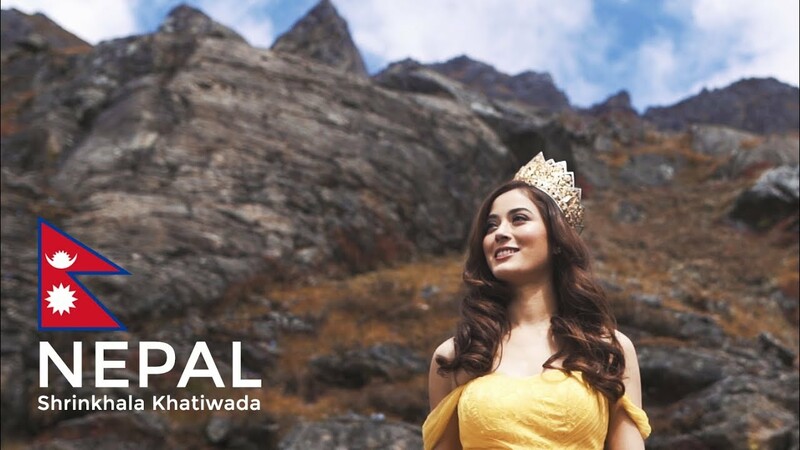 Thai model Matcha Mosimann is a stronger contender for the crown of Miss Universe Thailand 2019. 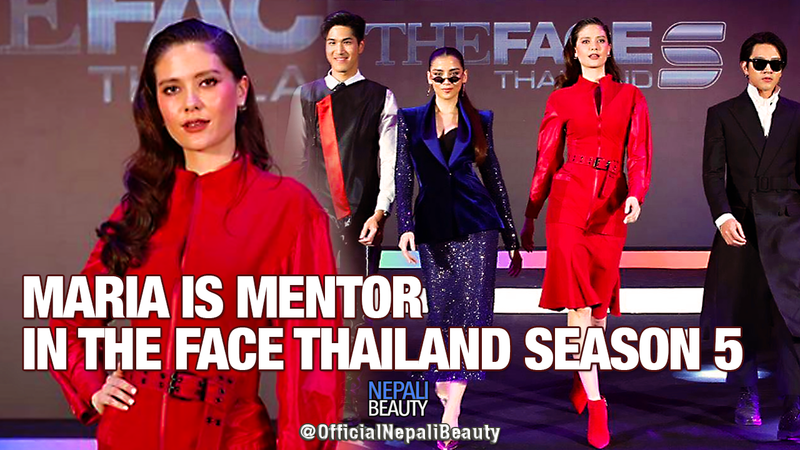 She is 19 years old and stands at the height of 5'9" tall and has walked for many big Thai fashion designers.